There’s so much you can customize about your digital working environment these days. Back in the day it was just a plain green font over a black background, and that was all you got. Now we have graphical user interfaces with endless possibilities as to what’s displayed on screen. 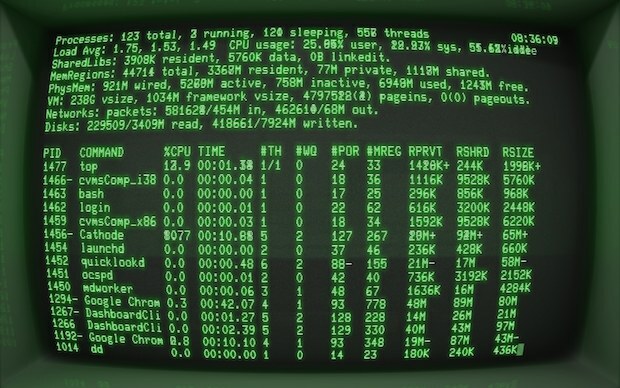 But we still have terminals around, those text-based interfaces. Luckily, those too have evolved alongside the technological capabilities, meaning we can actually get back to the look and feel of old! That’s obviously really cool, but it’s not going to work for everyone. As nice a look as it is, I don’t have a lot of nostalgic attachment to it, and I like my terminal colorful. Even there you can more or less specify every single color yourself if you want to. Keep it light and pastel, dark and high-contrast, whatever floats your boat. And that’s good, because it enables you to make an initially cold and boring scene feel much more like home. There’s such a thing as too much personalization. It’s one of the reasons why myspace is gone but facebook is still here.